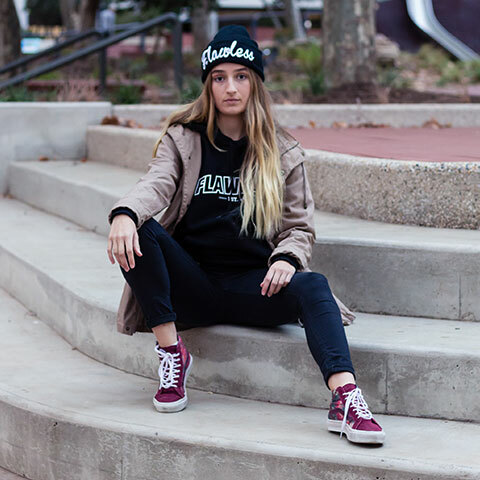 Flawless Clothing was founded in 2014, originating in Port Noarlunga, South Australia. 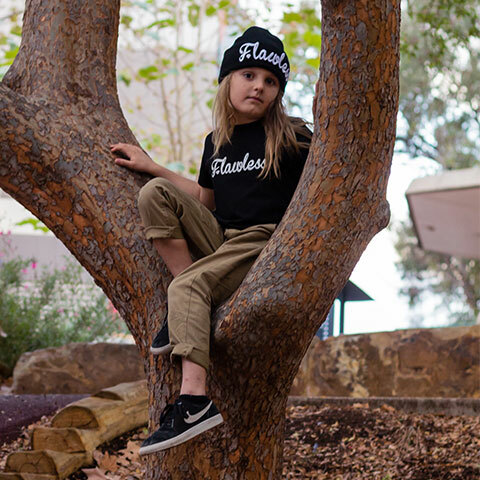 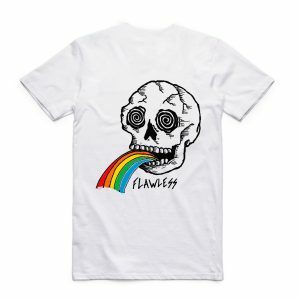 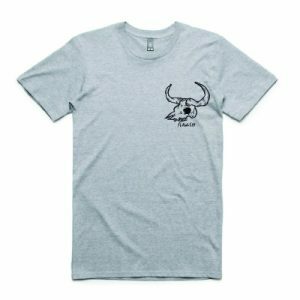 Flawless Clothing made its debut sponsoring local events and up-and coming talent within the lifestyle industry such as surfing, skating, snowboarding, music and art. 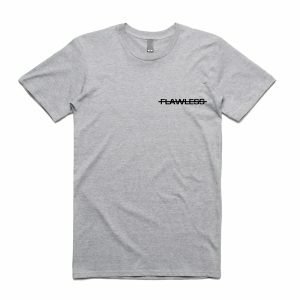 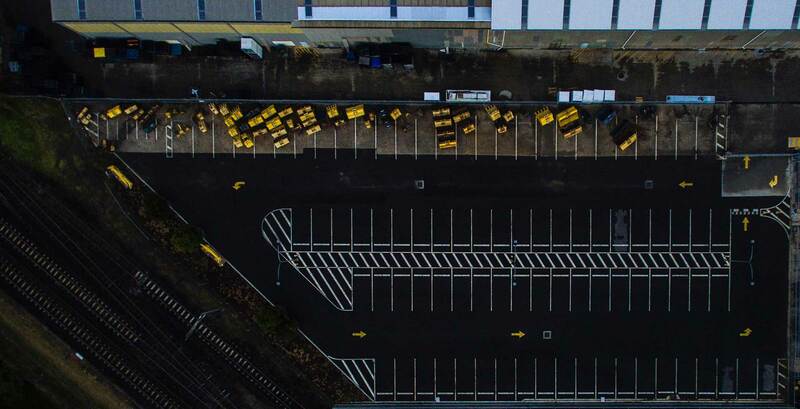 Flawless takes pride in providing the "Flawless Family" with its high quality diverse range of products, continually developing the latest trends. 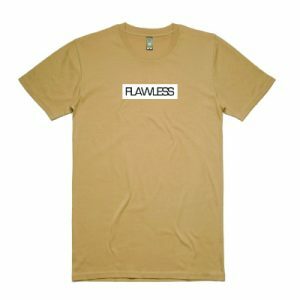 At Flawless Clothing "Live Flawlessly" is our way of saying "follow your own path and never leave your passion behind." 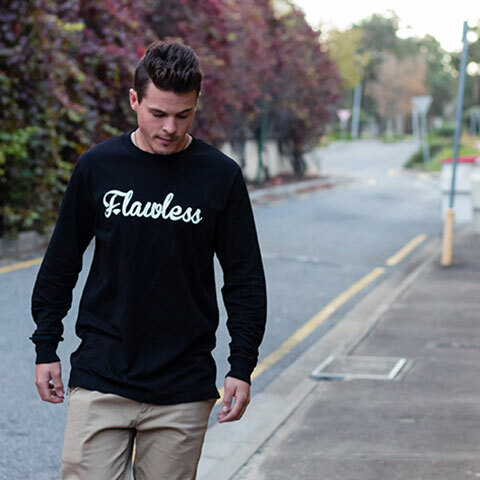 Join the Flawless Culture and know the feeling.